Kentucky State Police have activated efforts to remove abandoned vehicles along the right-of-way of major highways in Western Kentucky. Abandoned vehicles will be towed to keep them from becoming an obstacle to Kentucky Transportation Cabinet snow & ice clearing operations. Vehicles that are stalled, become disabled, or are abandoned will be removed as quickly as possible. Motorists are reminded that near-blizzard conditions are expected during the overnight hours, tonight. 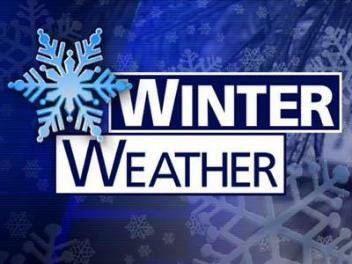 Motorists are asked to avoid unnecessary travel. If you do travel, please be prepared for the extreme cold, snow, and wind that you may encounter.